We’ve started our Delancy Chess Challenge as of 16/1/2019. This is the biggest chess tournament in the world where clubs and schools host the first seven rounds before submitting their best to a county six round final and then a six round regional final the national Terra-final, with thousands of pounds in prize money. 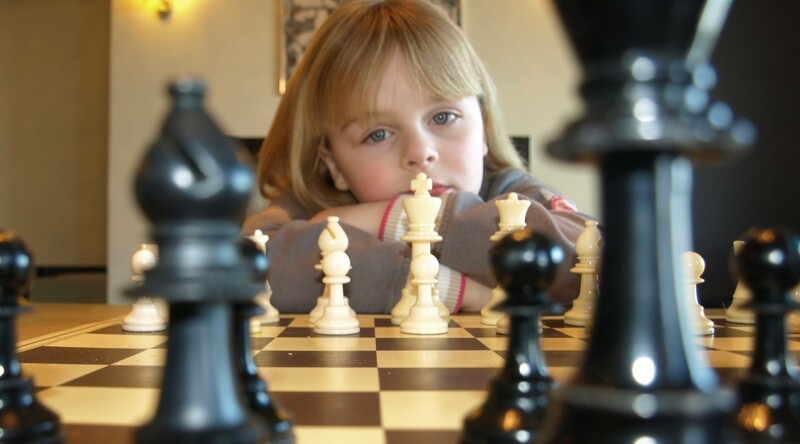 The Junior Chess Club meets (term time only) every Wednesday at the club (2 Cornwallis Terrace, Hastings) from 6 pm (please arrive 10 mins early) until 7.00 pm, during term time. The junior club is open to both boys and girls aged between 5 and 18 years and of all abilities. and playing styles. All tutors have up to date DBS checks, teacher training qualifications and a number of years coaching juniors. Fun is at the heart of how we teach and play chess, with lots tournaments, prizes and gifts to encourage good play and healthy competition.